We want to see how you how you use Springboard Retail in your store, so we're giving our customers the opportunity to win $100 in MasterCard gift cards by taking a selfie with us! Not on Twitter? No worries. 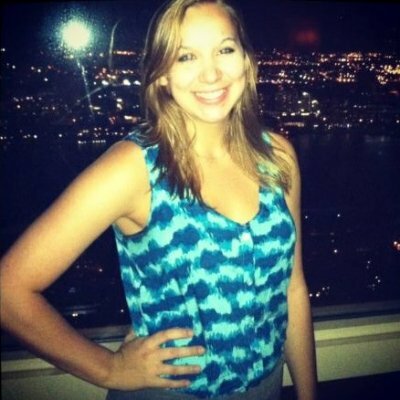 Email your picture to contests@springboardretail.com to enter. Our sales intern, Harrison, models a great pose for your contest submission, but get creative! 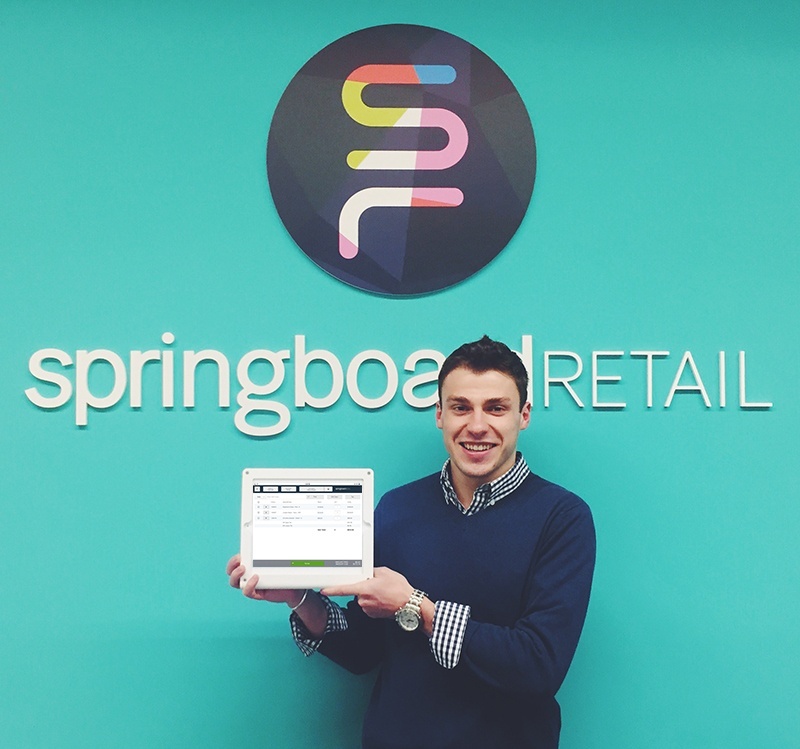 Show us how YOU use Springboard Retail in your store. Grab your favorite POS and retail management device and smile because the contest ends May 15th! All contest submissions must be posted by 5/15/15 at 11:59pm. Limit one entry per company. Image must include at least one active employee of a company that is a current Springboard Retail customer and the Springboard Retail application viewable on any device (iPad, Mac, PC, mobile, etc). Contest entry posts must include the hashtag #selfiewithSpringboard and be compliant with Twitter Rules to be eligible. By participating in this contest Springboard Retail customers are agreeing to the usage of content submitted in any Springboard Retail marketing and promotions including but not limited to, social media, email campaigns, website content and video production. Springboard Retail may edit this content within reasonable measure.